Bring your art to the next level with painting the figure! The figure is one of the most involved of the figurative subjects. It can infuse your other work with new life and will add a new dimension to your portrait work! 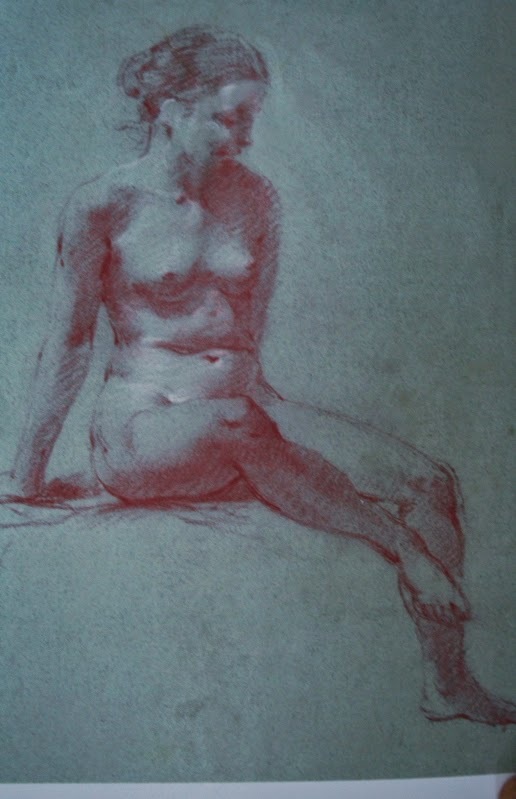 This class will study the figure using still-life and cast drawing and painting as well as some anatomy to analyze value relationships and proportion.We will also study some works of the masters both old and new to see how they infused their work with action and drama that we can bring to our own paintings. Note: this is an advanced class. Experience in drawing and painting is a must.